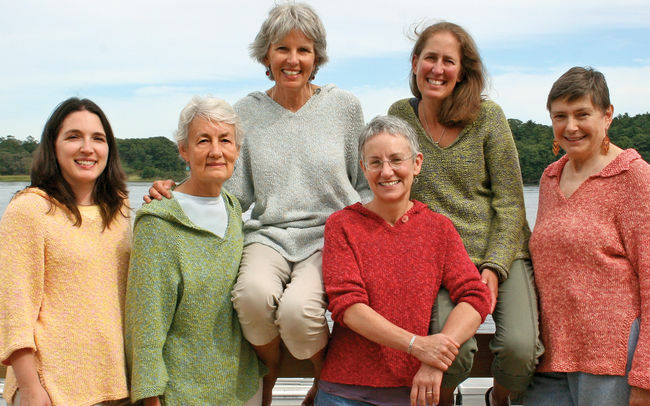 Add a touch of Maine to your handcrafts with Block Island Blend Yarn. A stand out among Halcyon’s Signature Yarns, Block Island Blend is spun and dyed in Maine exclusively for Halcyon Yarn. It’s unique, breathable blend of gentle slub cotton, linen/hemp and rayon works up beautifully whether knit, woven or crocheted. 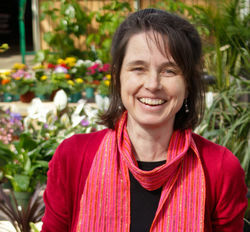 Ideal for projects during the warmer months. One ply of a gentle slub cotton lends a rustic homespun look, a ply of rayon adds sheen, while a third ply of a linen/hemp blend provides extra body and strength. Each fiber takes the dye color just a little differently so the yarn has rich tonal and textural dimension. 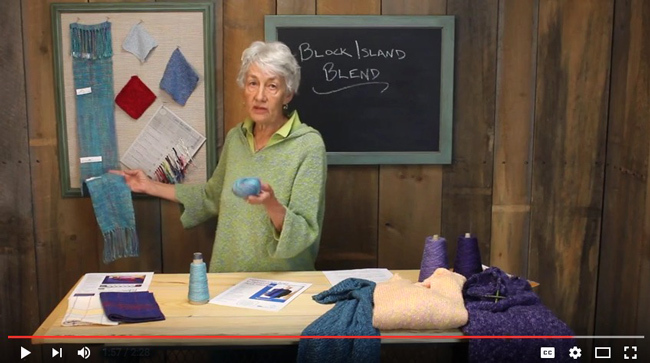 Make sure you check out Halcyon’s video highlighting Block Island Blend to learn more about this distinct yarn. Long known for its elegance and sophistication in woven scarves, wraps and table linens such as the Seguin Sunset Table Set weaving pattern and Woven Cowl Wrap - Block Island Blend, it is equally a stand out in knitted projects. 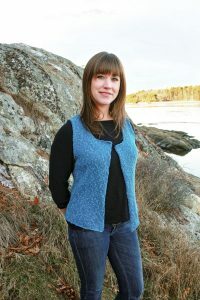 Gorgeous single stranded as seen in the Point of View Vest from the Knitbot Linen book. It’s also terrific double stranded at a heavier worsted gauge. The Very Versatile Neck Down Hoodie / hooded pullover by Knitting Pure and Simple beautifully showcases the use of 2 different colors paired together and knit as one. Customers love the color effect. What will you make with Block Island Blend this summer?